Do you, a friend or loved one love to go horseback riding? 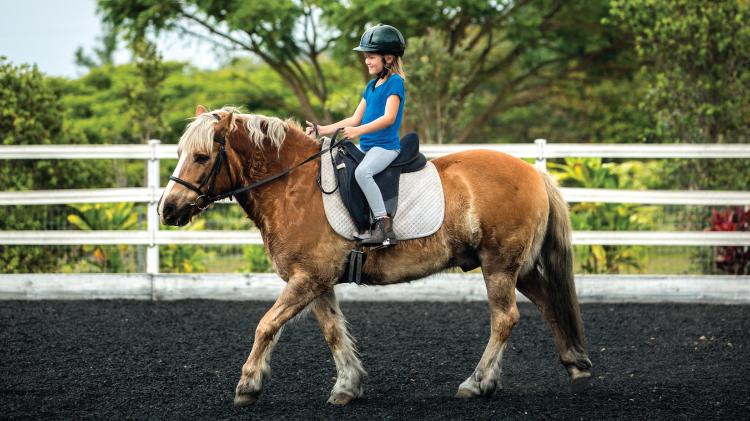 From now through the end of December 2019, every patron who pays for a horse or pony ride will be eligible for one entry into a monthly drawing for either a 1 hour pony ride or a pair of 1 hour trail rides. The drawing will be held on the last day of each month! Participants must ride in the month of the drawing in order to entered to win. So, grab your besties and trot on over to Hilltop Riding Stables for this monthly drawing!